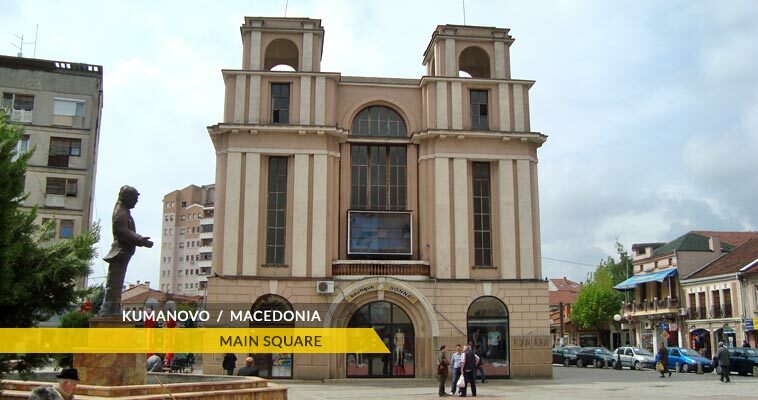 The third largest city in Macedonia after Skopje and Bitola is Kumanovo. 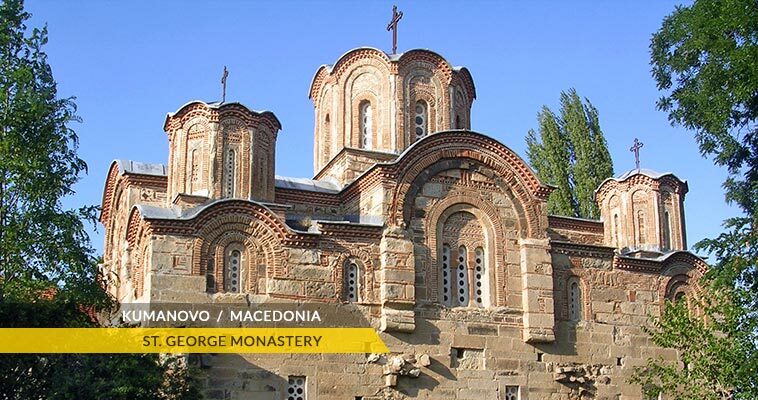 It's the seat of the most populated municipality in Republic of Macedonia. According to the 2002 census, Kumanovo had 70,842 inhabitants. Kumanovo lies 640 meters above sea level, and it is surrounded by the Karadag part of Skopska Crna Gora mountain on its western side, Gradistanska mountain on its southern side and Mangovica and German mountain on the eastern side. 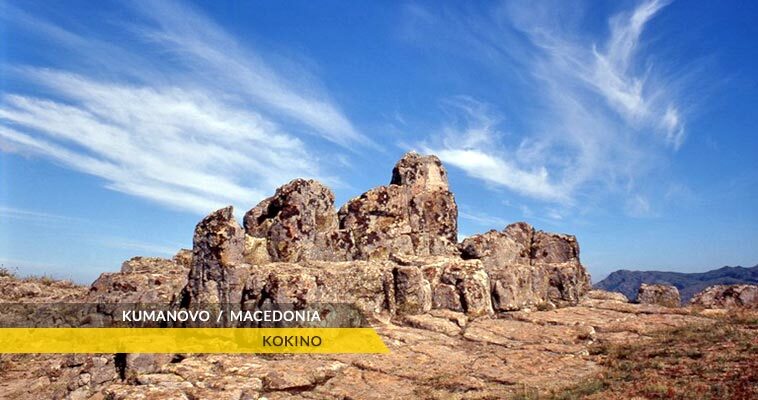 The name Kumanovo is believed to derive from the Cumans, a Turkic tribe who settled the area in the 12th-13th century. Kumanovo is located at the junction of E-75 and E-871 routes. The 40 kilometer highway exists between Skopje and Kumanovo, going near Kumanovo in the north and crossing the border with Serbia. A railway also connects Skopje with Kumanovo and Serbia. E-871 is the other important road that goes from Kumanovo to Kriva Palanka and then to the border with Bulgaria. The Kumanovo's metal-processing, tobacco, agriculture, footwear and textile industries have made it an economic, trading and cultural center of approximately 135,529 people. Agriculture and trade developed mainly in the 19th century, but the Kumanovo's modern look was established after the Second World War. Every year Kumanovo has a Days of comedy festival, sponsored by the Ministry of Culture, featuring comedies from several Macedonian theatres. Kumanovo is organizing the manifestation City of culture. The climate in the area has continental characteristics and different daily and monthly values. Kumanovo is under great influence by the warm and also cold airstreams conditioning from a climate point of view to seperate to two kinds of seasons: cold and moisty winters and hot and dry summers. The Autumn is sometimes long and warm, what is characteristic for the temperate-continental climate.